The S.E. 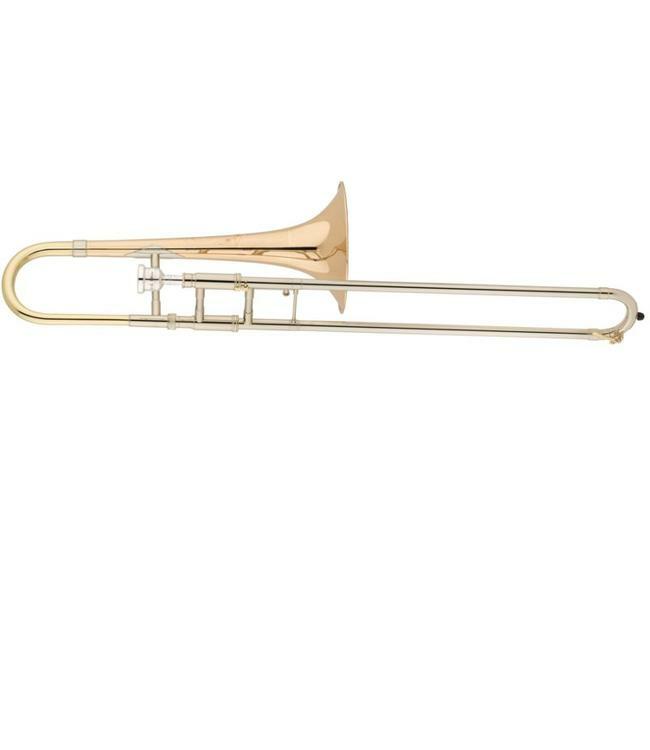 Shires Medium Gold Alto Trombone is a versatile instrument with the consistency, playability, and projection that has made S.E. Shires trombones the favorites of professionals the world over. The A1GMT8 bell combines stability with a malleable timbre and superior projection. The gold-brass construction of the bell is balanced by the A85/95N handslide, which adds quickness and immediacy to the attack and imparts brilliance to the sound.